The Emergency Airfield Damage Repair Kit is mission critical equipment needed to expeditiously repair damaged and substandard airstrips in critical locations. Expedient runway repairs are essential to the safe recovery of aircraft that may be in-flight when the damage occurred, to the ability to continue operations forward to ensure adequate support to soldiers. Adequate airfield facilities are undeniably vital to the success of the mission of the 82nd Airborne Division. 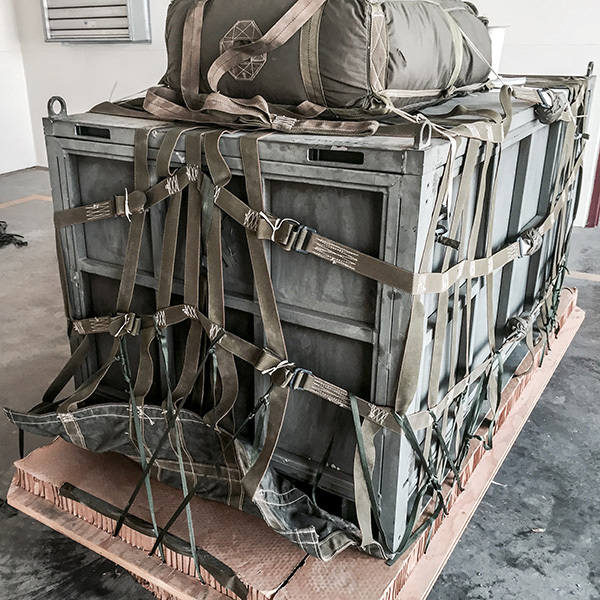 Pendarvis Manufacturing has developed a mobile, compact solution that will allow the 82nd Airborne to rapidly repair damaged landing strips and keep them in a safe state during disaster relief and emergency response operations. We have developed the Emergency Airfield Damage Repair Kit for emergency, mission critical equipment that is needed to rapidly mobilize and to be utilized to safely protect our troops. EADR-C-KIT Emergency Airfield Damage Repair Consumables Kit $26,248.00. EADR-D-KIT Emergency Airfield Damage Repair Durables Kit $208,164.00.